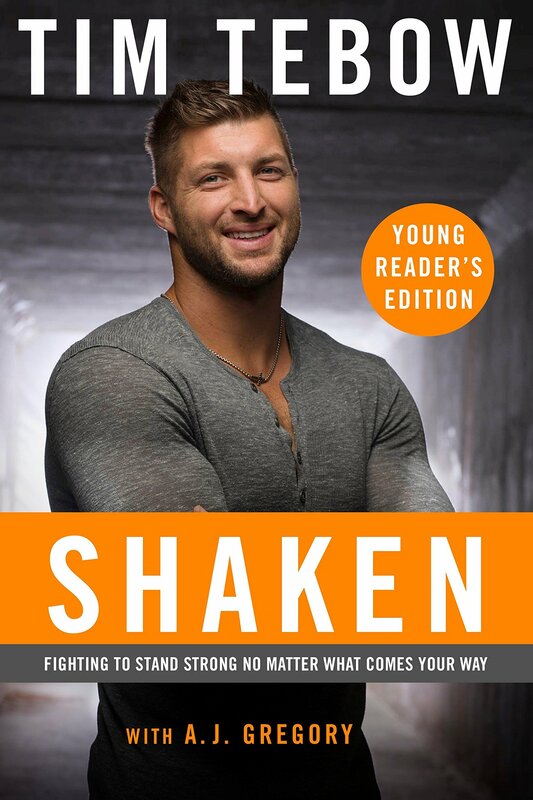 Regarded by many as the greatest player in the history of college football, Tim Tebow was born in the Philippines to Baptist missionaries. TIM is a two-time US national champion, first round NFL draft pick, and Heisman trophy winner. 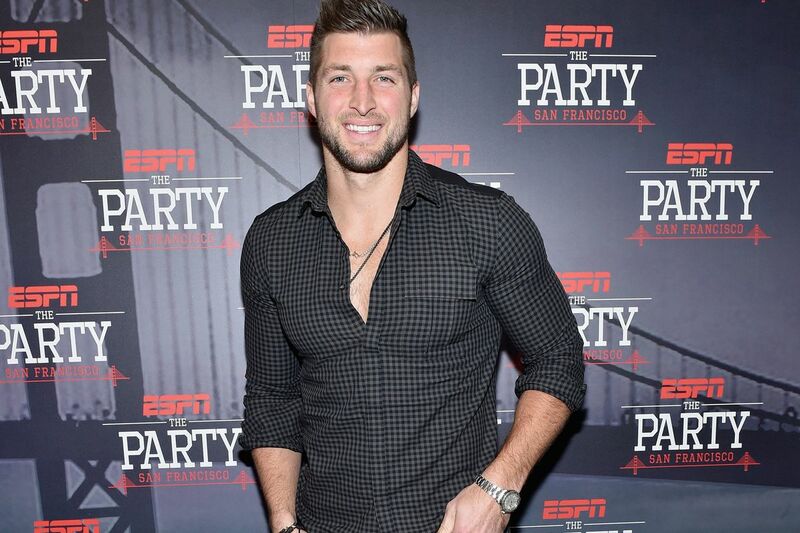 Tim Tebow is currently signed to play professional baseball with the New York Mets and is a college football analyst for the SEC Network. 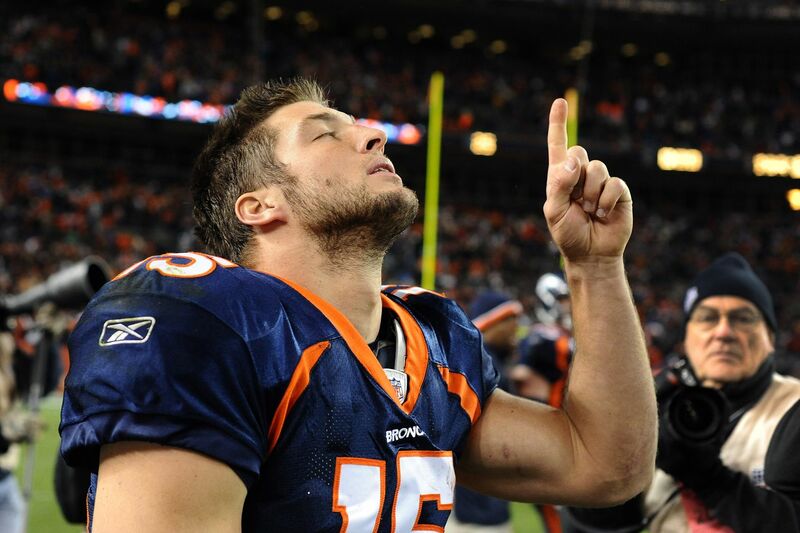 Tim Tebow is the son of missionaries and a committed Christian. But the more you make the choice to live above your feelings, to trust God instead of what you may feel like doing, the stronger your faith becomes. It’s not about being perfect. We will always been on a journey of growing closer to God. What God knows about us is more important than what others think. When who you are is grounded in whose you are, you realize it doesn’t matter what life throws your way. You know what I’ve learned in the process? How important it is not to allow either the highs or the lows in life to determine who you are. You never know how the tough times you are going through today will inspire someone else tomorrow. When we are willing to let God shape our identity, He will take whatever we have to offer and multiply it in ways and for a purpose that we cannot even begin to imagine. ChristianMetro features is one of the best Christian sites, that features Christian articles, Christian trivia, easy Bible trivia, Bible Questions and answers. Share our stories with your friends to encourage, engage and inspire them.